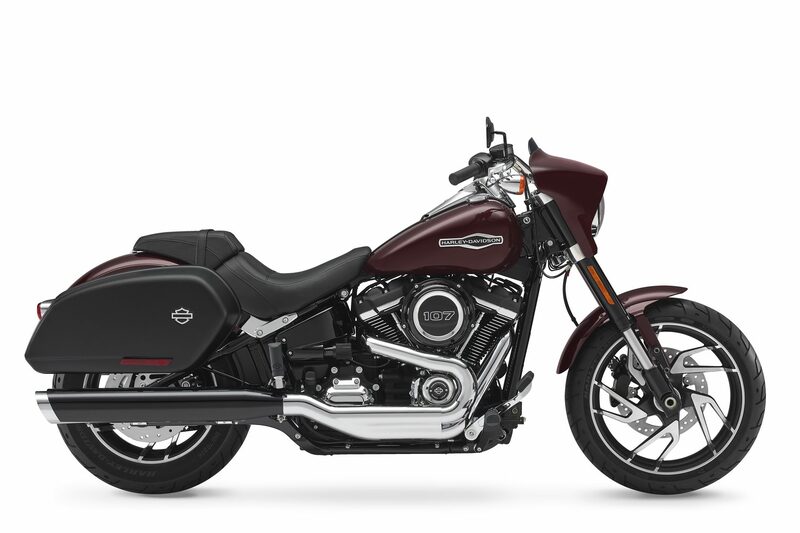 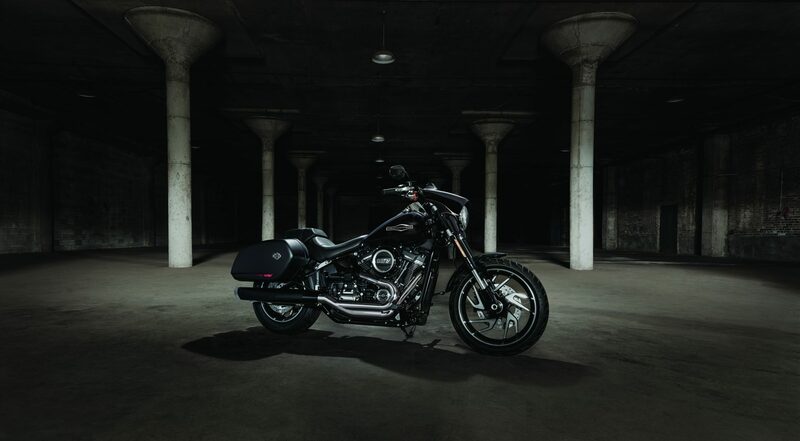 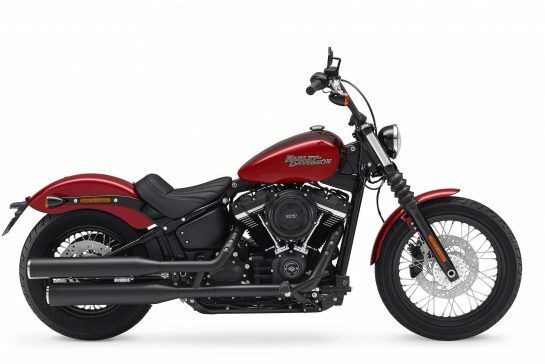 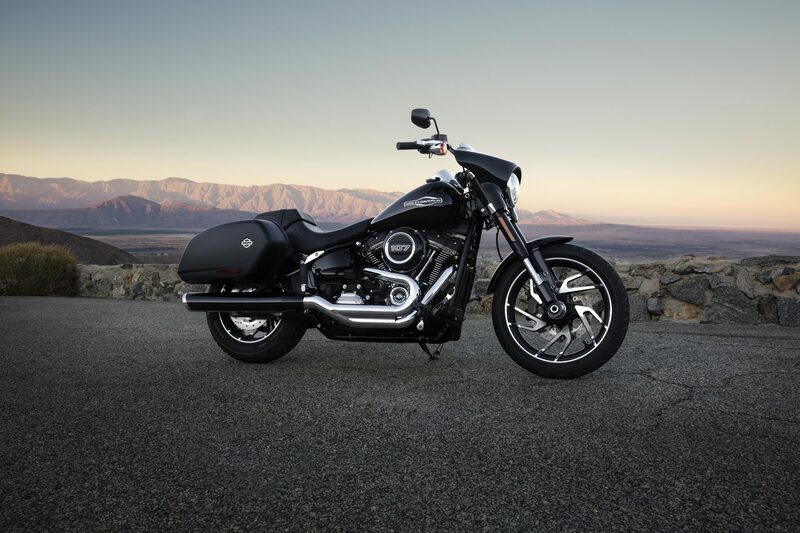 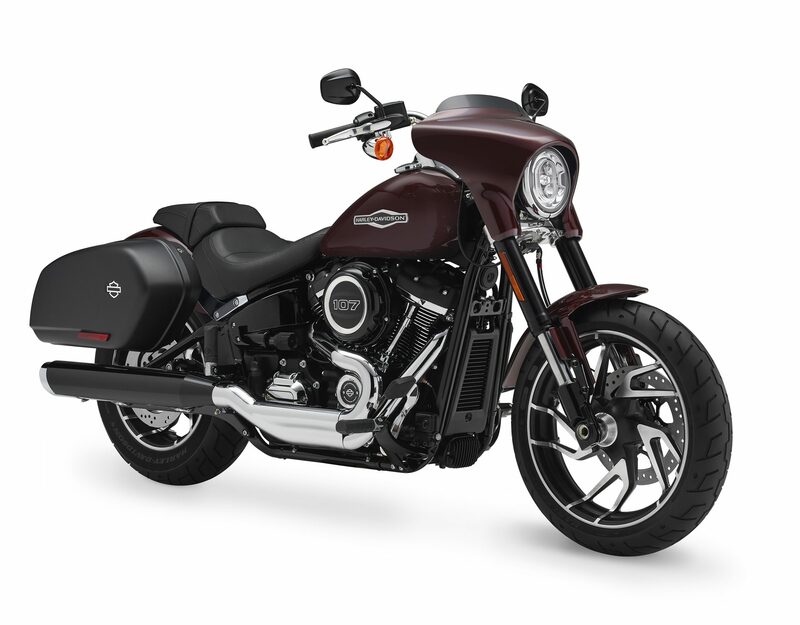 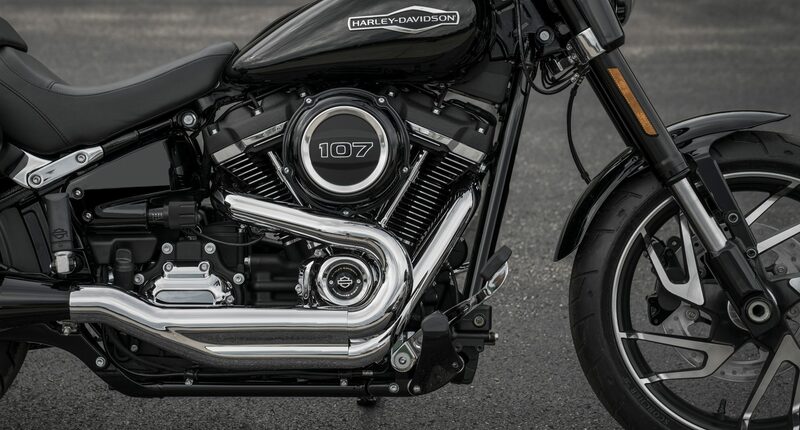 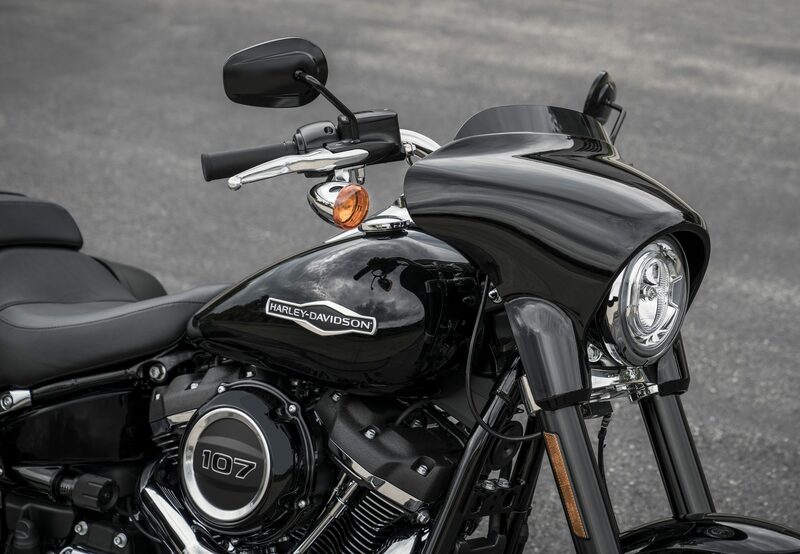 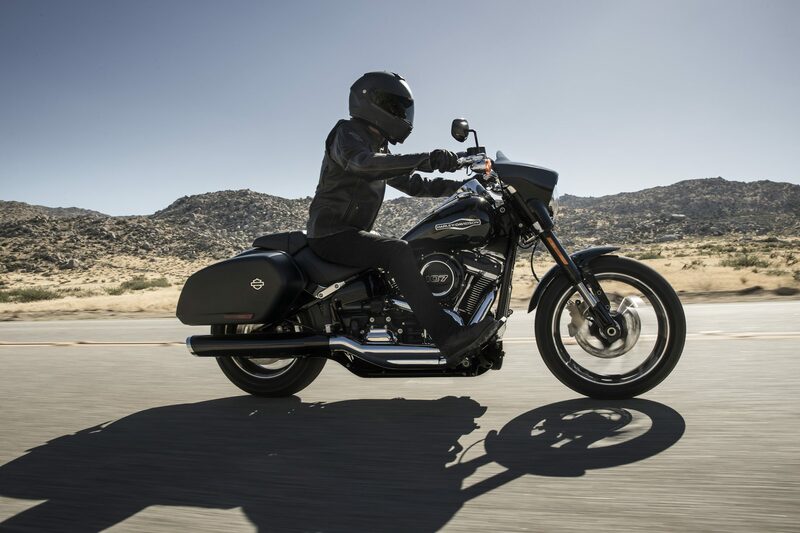 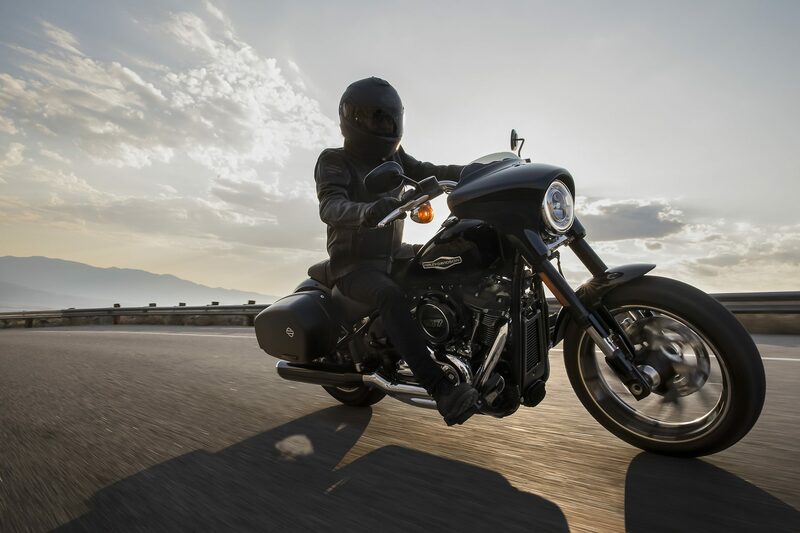 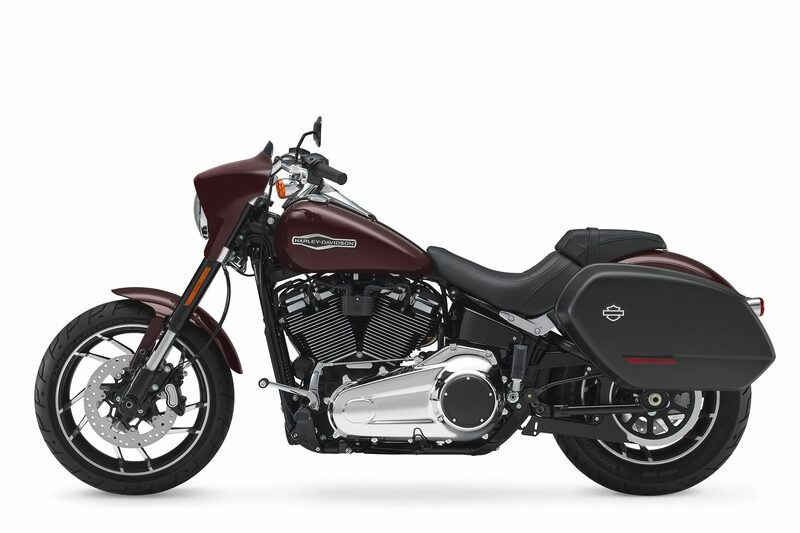 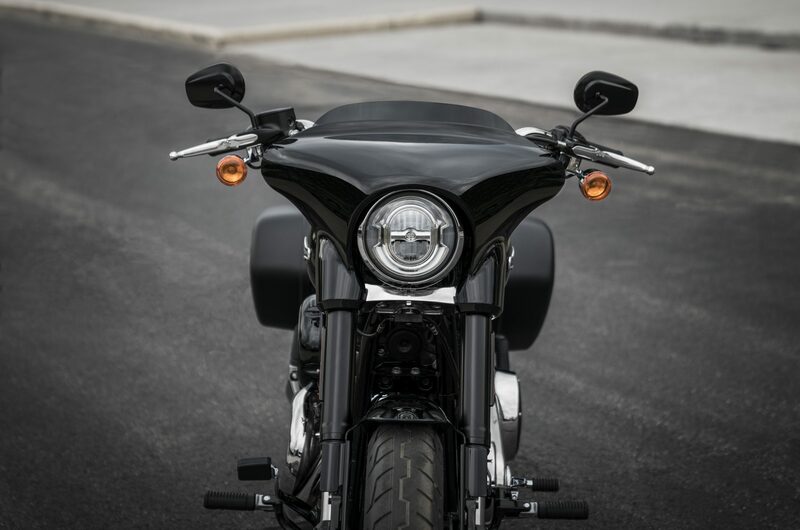 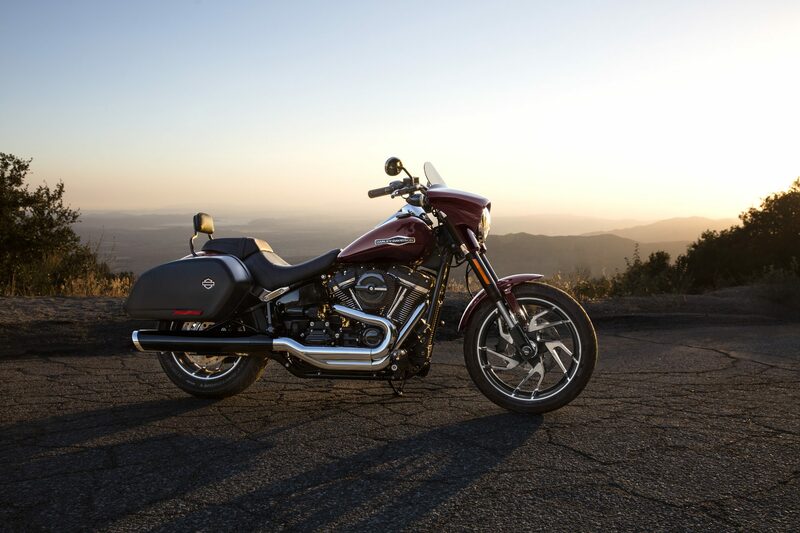 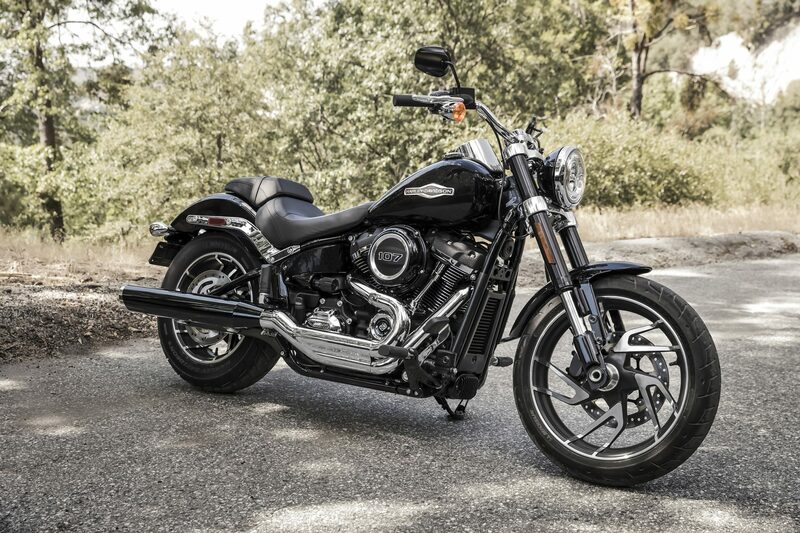 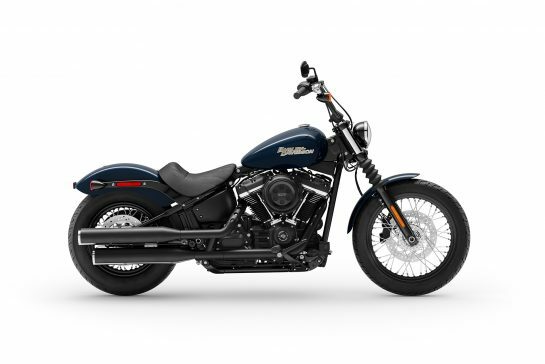 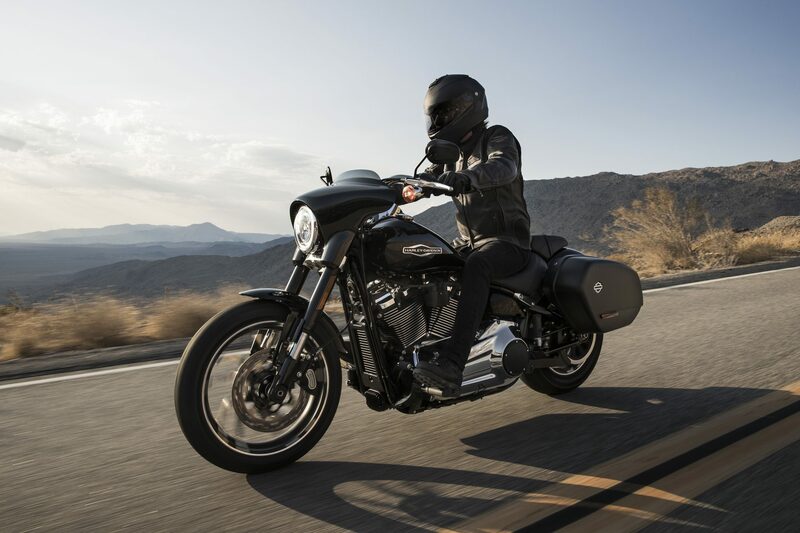 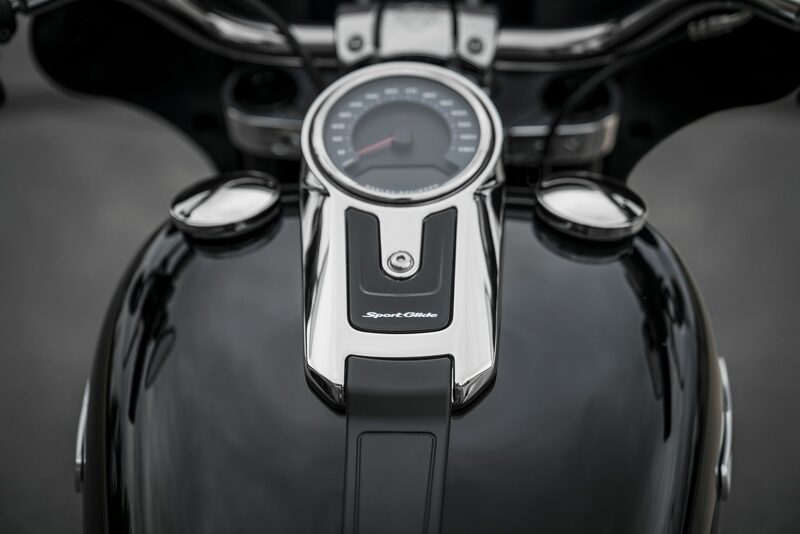 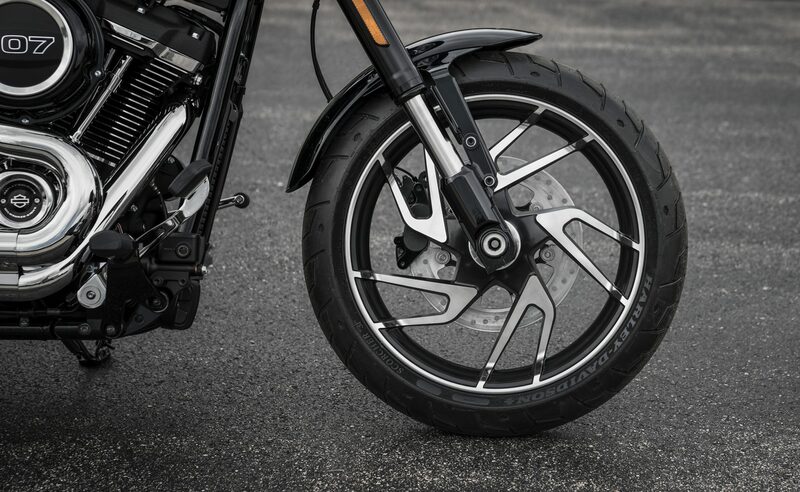 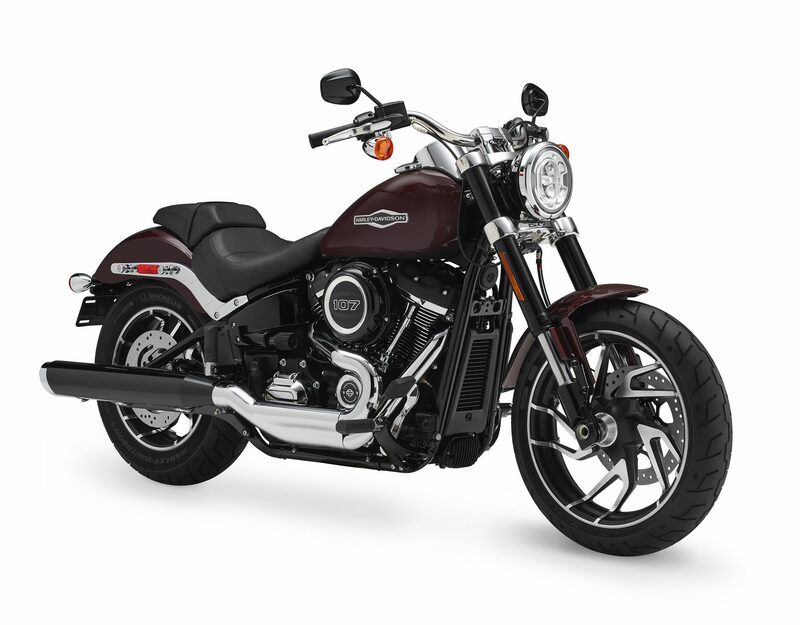 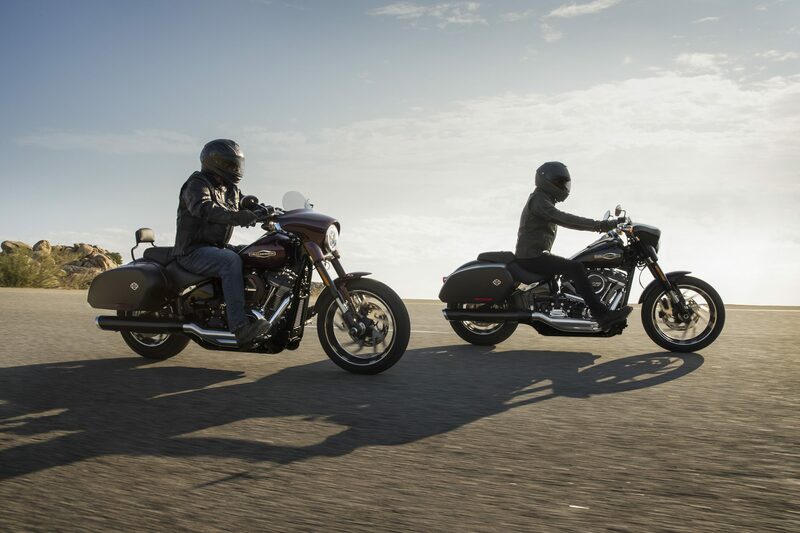 The Sport Glide motorcycle features the completely redesigned Softail frame which makes for a lightweight, nimble ride you have to feel to believe. 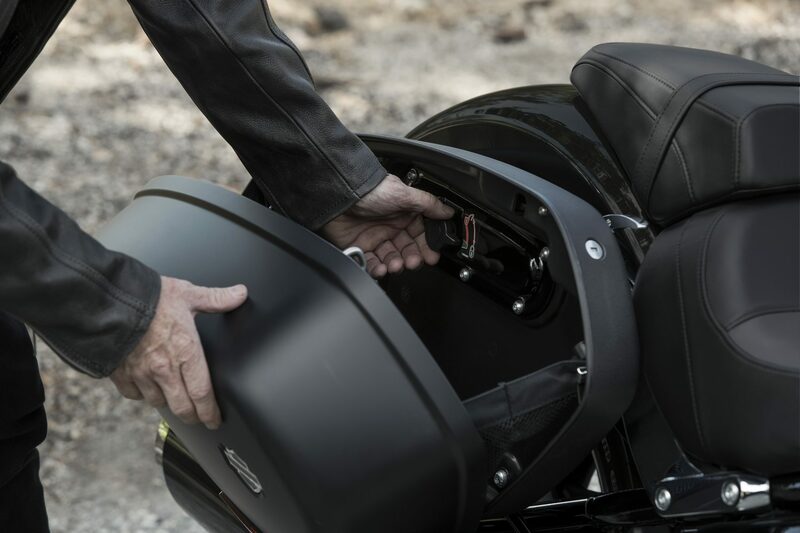 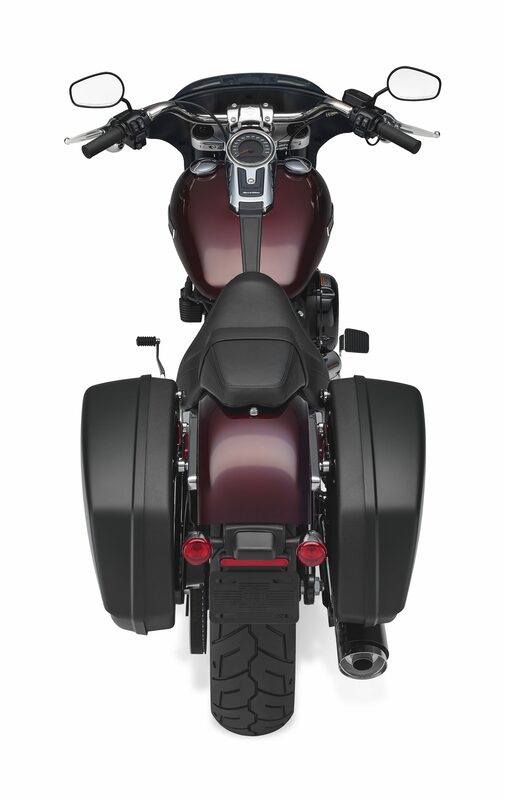 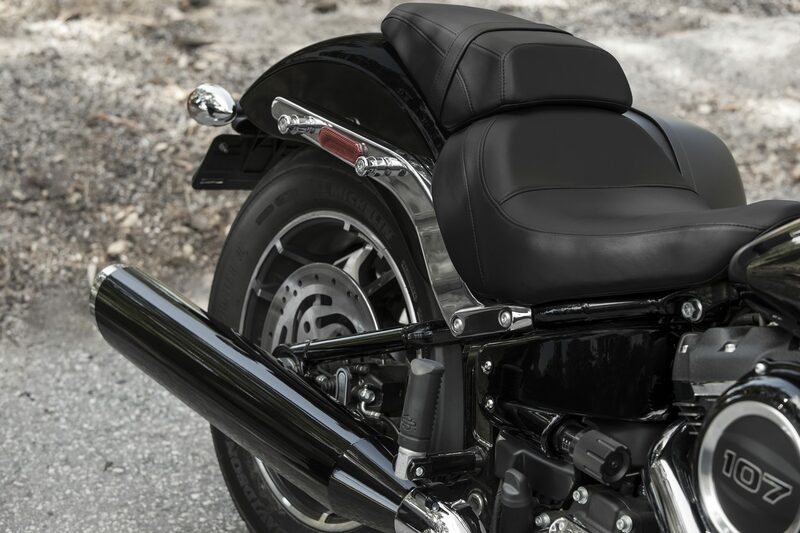 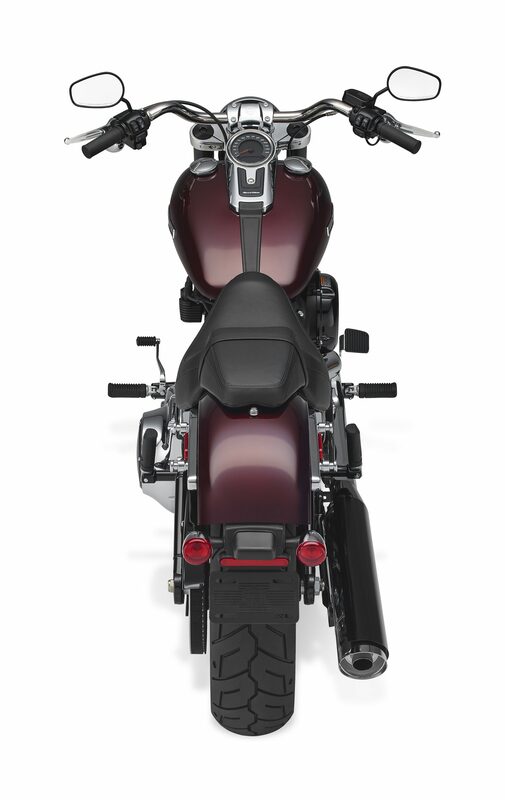 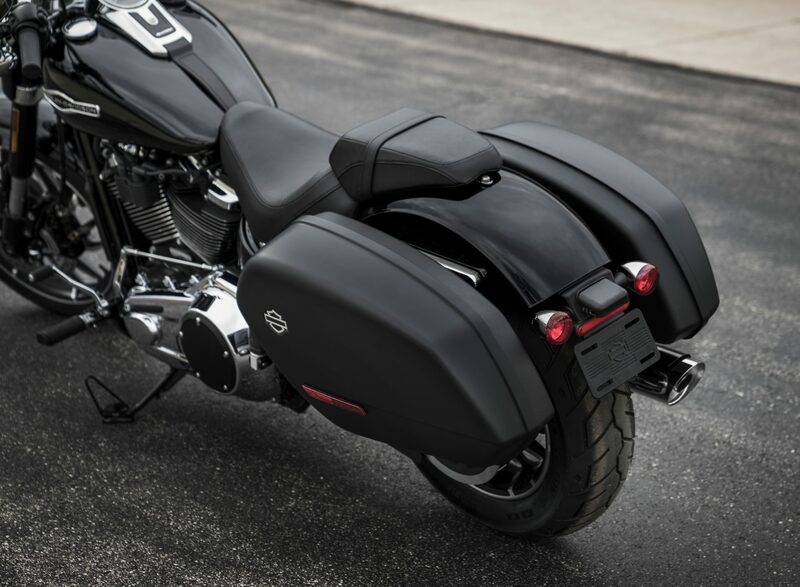 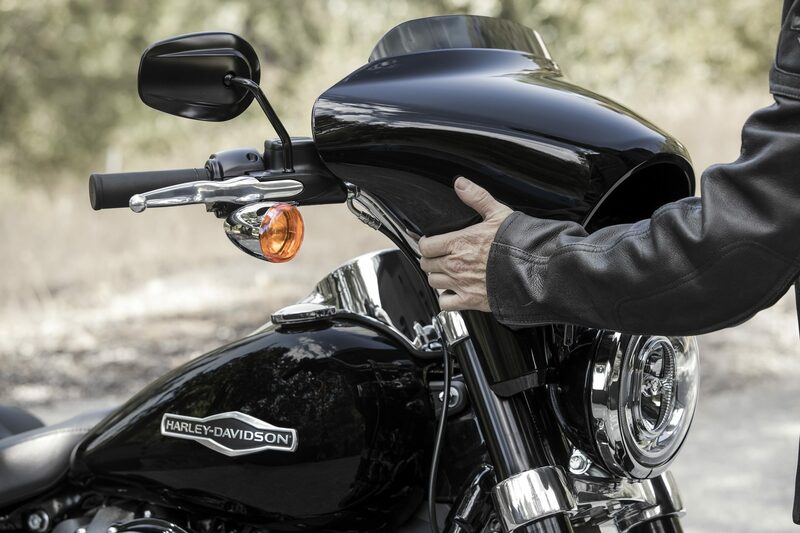 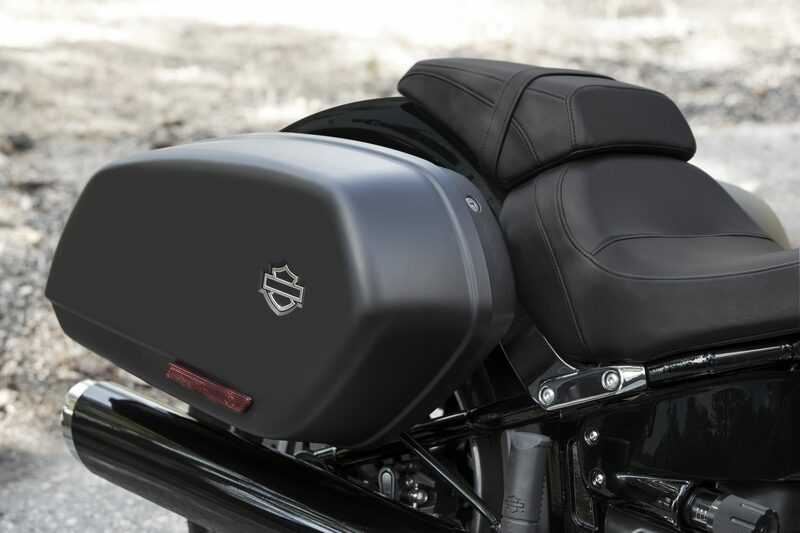 Locking rigid saddlebags come as standard. 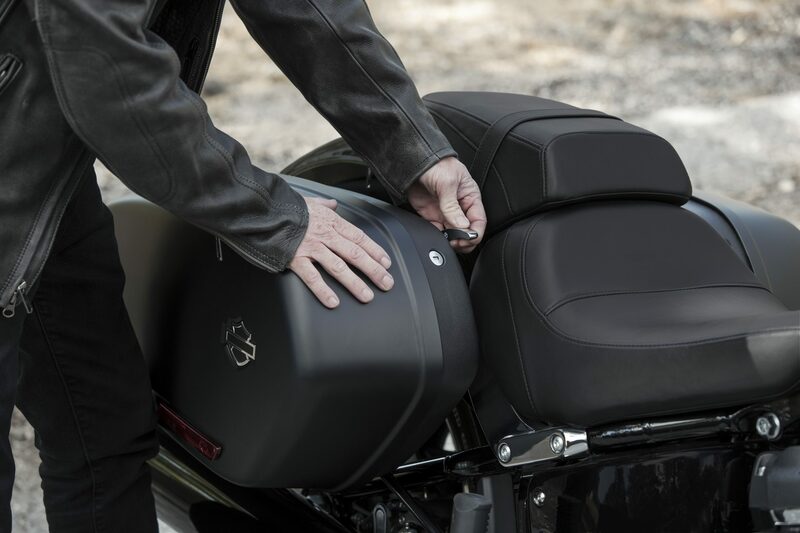 These bags offer tool-free on and off so you can quickly switch from a custom touring bike to a stripped-down, stylish custom cruiser in minutes. 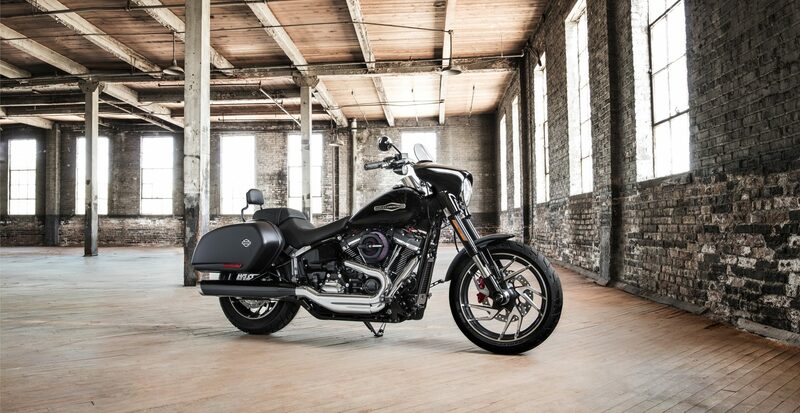 See your local dealer for pricing information.